It's almost your favorite time of the year. 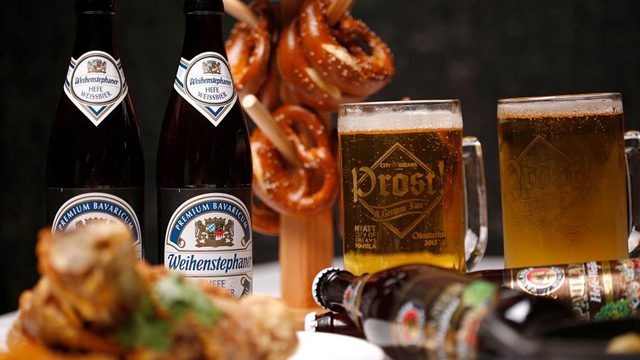 (SPOT.ph) September’s coming to a close, and every beer lover’s favorite holiday is approaching: Oktoberfest! If you’re already on the lookout for beer festivals, mark down your calendars for October 12 and 13 because City of Dreams Manila is hosting their annual October Beer Festival from 7 p.m. to 11 p.m.
City of Dreams will be showcasing a variety of beers from all over the world: Weihenstephaner from Germany’s oldest brewery, Heineken from the Netherlands, Sapporo from Japan, plus local beers and craft beers. 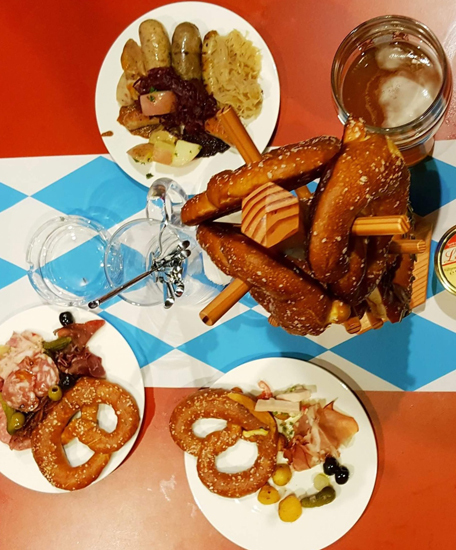 Of course, no Oktoberfest is complete without sausages, and there’s plenty to be had here. 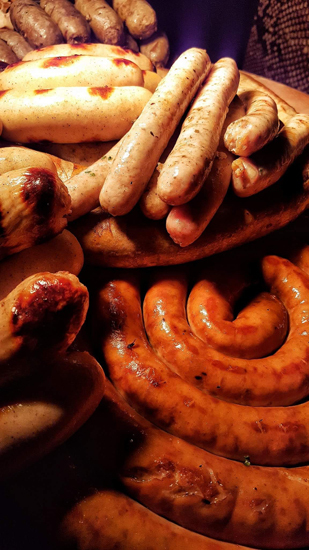 Feast on a buffet of German sausages like Weisswurst, Bratwurst, Nürnberger, Bockwurst, and more. There’ll also be an eat-all-you-can spread of other German favorites like Spanferkel (roasted suckling pig), Brathendl (German-style roast chicken), Grillhaxe (roast pork knuckle), Fleischkase (German meatloaf), and Bagger mit Apfelmus (potato pancakes with apple puree). 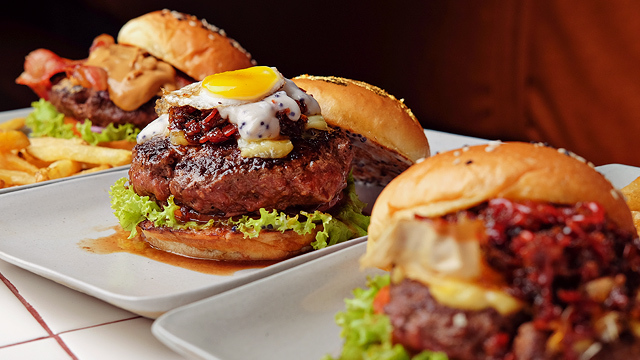 Entrance to this fun feast of food and boozy drinks will set you back by P2,700, but you can avail of the early-bird price of P2,400 until September 30. City of Dreams is at Aseana Avenue corner Macapagal Avenue, Entertainment City, Parañaque City. 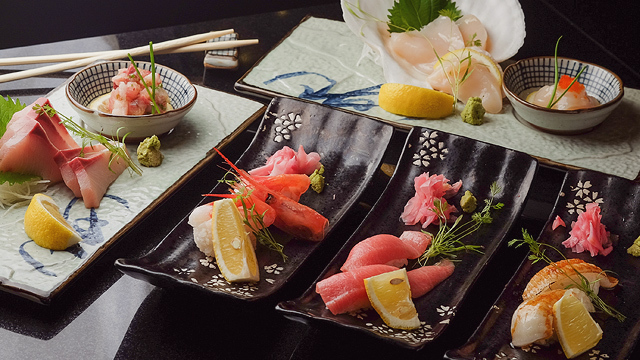 For reservations, contact 800-8080.